We provide prompt, professional, and friendly service from start to finish. Founded in 1991, Accurate Court Reporting provides comprehensive court reporting and litigation support services in Western Massachusetts and throughout New England. We strive to provide innovative solutions to our customers and promise the best transcripts with quick turnarounds. 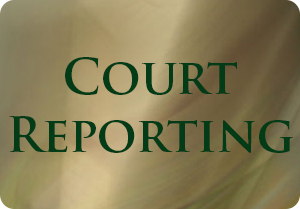 At Accurate Court Reporting, we pay attention to the details, so you can leave the scheduling details to us. 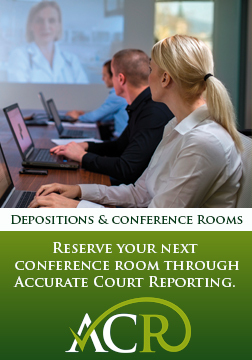 With our extensive network of reporting firms nationwide, we can book a court reporter, videographer, interpreter, or conference room for you where you need them, when you need them. 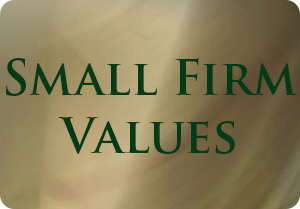 What's the key to our small firm? 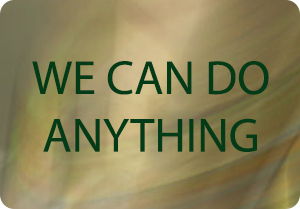 It's that we love and value what we do, and we want to do great work! Steve Jobs said it best: "Your work is going to fill a large part of your life, and the only way to be truly satisfied is to do what you believe is great work. And the only way to do great work is to love what you do." © 2019 Accurate Court Reporting. All Rights Reserved.